We know that most fans of our fine craft ales enjoy their tipple in the welcoming surroundings of their favourite local pub. Sometimes it's nice to enjoy a pint with friends at home too - and our new Mini Casks are just the ticket. 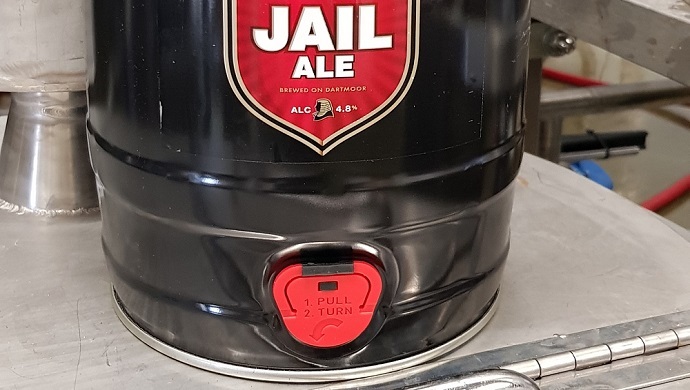 Choose from Jail Ale, Legend and Dartmoor IPA - but whichever you choose you can look forward to 5 litres of perfect Dartmoor Brewery deliciousness in the convenience of a compact take-home cask. We're off to North Devon for our latest Pub of the Week - the perfectly picturesque Hoops Inn at Horns Cross. You'll find the Hoops Inn between Bideford and the stunning North Devon coastal village of Clovelly, making it a great watering hole if you're enjoying some time out in this lovely part of Devon. Better still, the Hoops Inn has 13 comfortable rooms if you're looking for somewhere to rest your head for the night. 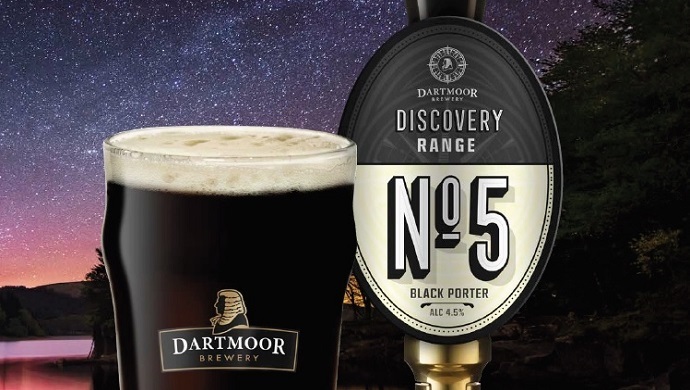 The days are getting chilly, the nights are drawing in, and with impeccable timing the talented team at Dartmoor Brewery have come up with a deliciously warming Porter ale - No.5 in the Dartmoor Discovery range of small-batch craft ales. The new Black Porter features a blend of pale, crystal and chocolate malts, giving this beer a deep flavour with a dark fruit undertone and a spicy, black pepper finish. 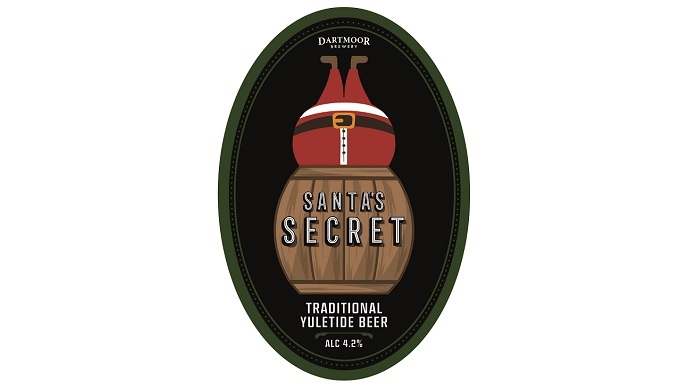 It's a dark beer, naturally, and packs a very smooth and satisfying flavour. 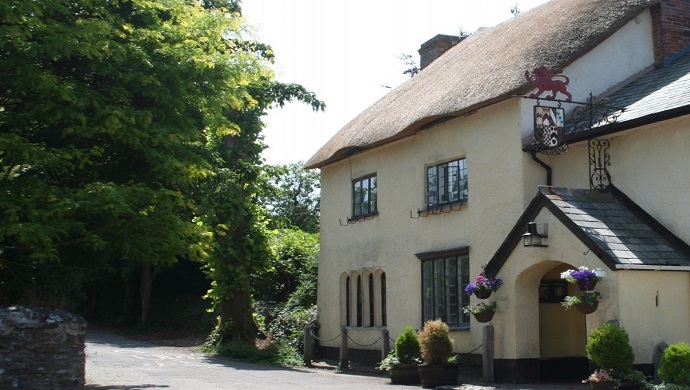 For a cracking example of a great Devon pub, head for the historic Drewe Arms in the Devon village of Broadhembury. This picture-postcard-perfect pub can be found on the edge of the oustandingly beautiful Blackdown Hills in rural East Devon. 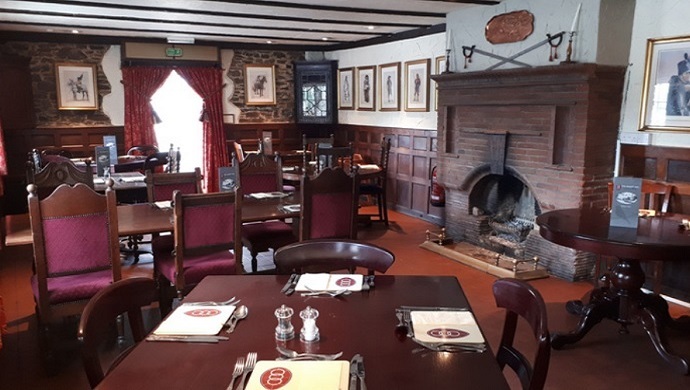 It goes without saying that this is great walking country, and the Drewe Arms makes a great spot for a little well-earned refreshment, sustenance and hearty cheer after a day out in the country.